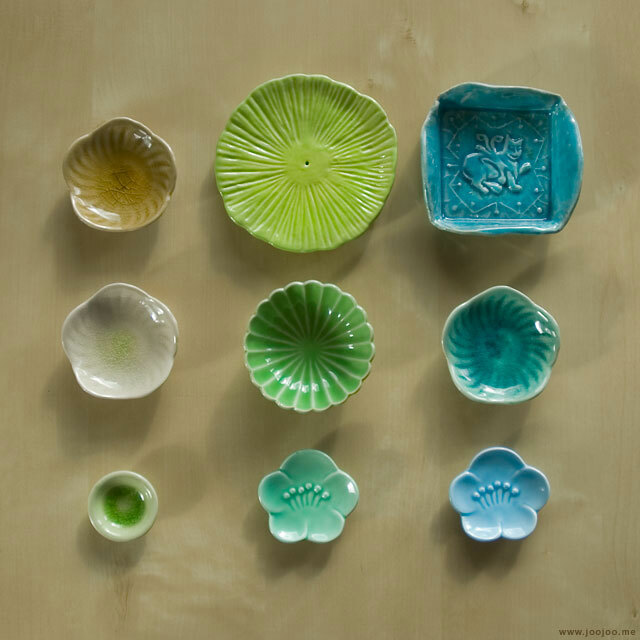 I have collected a lot of small ceramic dishes during years. Many of them were gifts and some I bought myself. I use them for storing small objects and for taking my jewelry photos. and a few are from Iran. 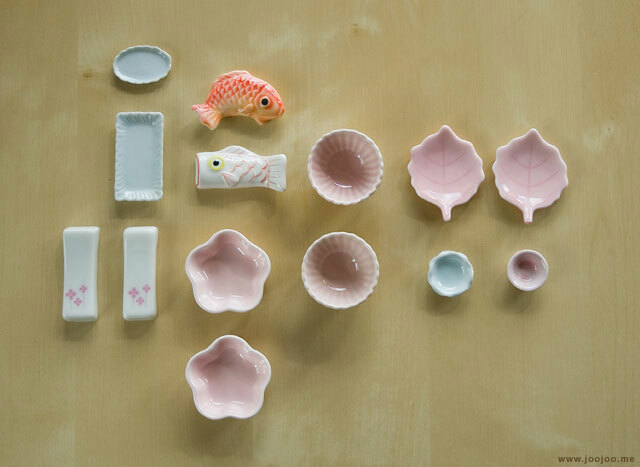 Beautiful things you have, delicate too. omg! !they are great!! ))leaves are the top! I've always enjoyed reading your blog and love your posts! They are always so inspirational! 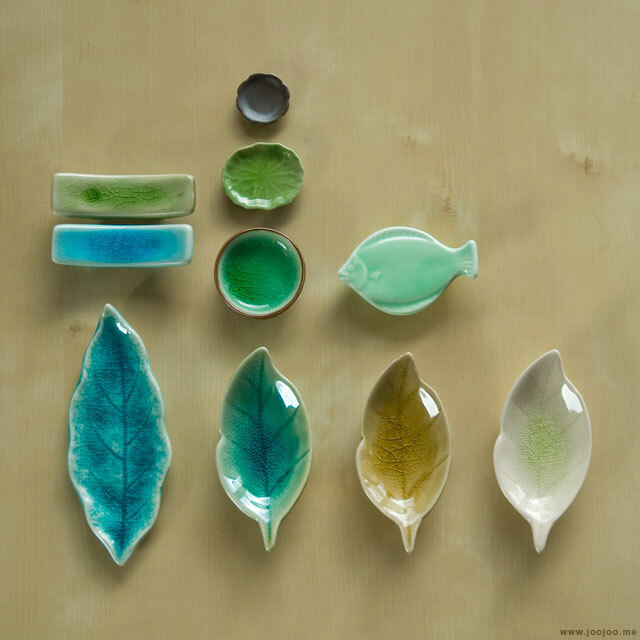 The ceramics are so beautiful! Dearest sweet afi, you have such a beautiful collection! I love them and these photos are so inspiring! 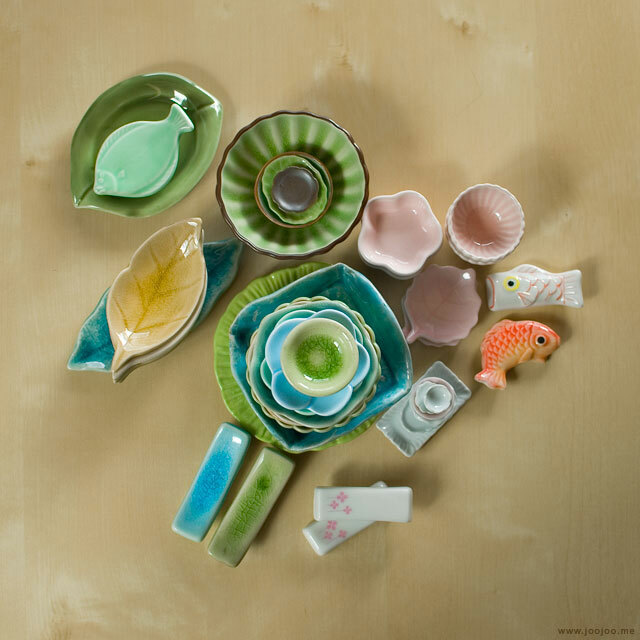 I have a very very small collection of ceramic dishes too inspired by you! Looking to grow my collection more. :) Love to you!